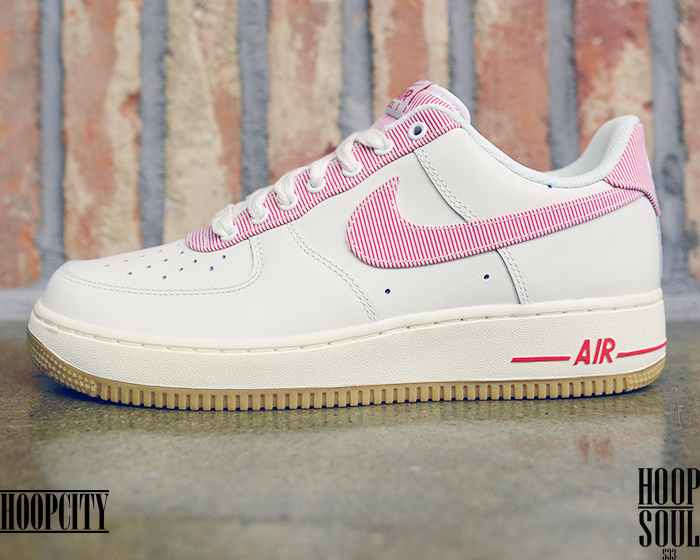 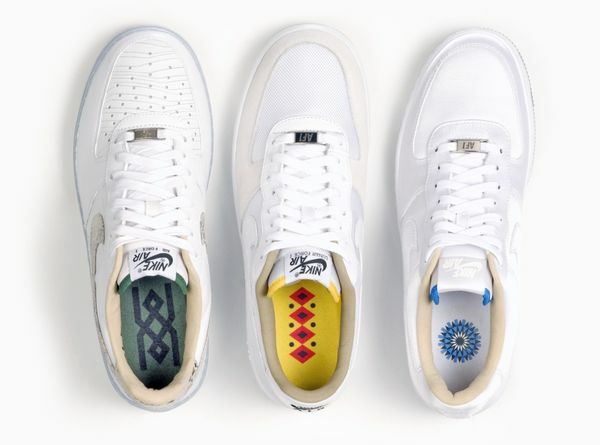 Air Force 1 '07 LE "Air Force 1 '07 LE "Seersucker""
Air Force Ones continue to be pumped out by Nike and this upcoming “Pinstripe” may be your perfect pair for the summer. 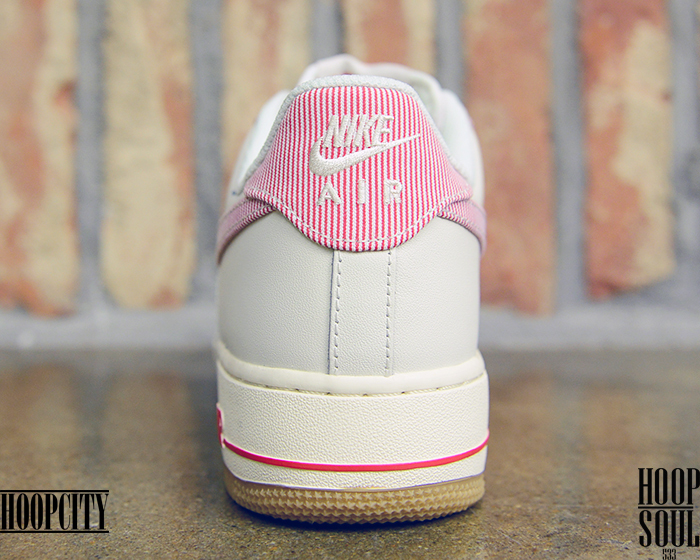 Featuring a predominately white leather upper, subtle red pin-striping has coated the swoosh and back tab while a gum bottom finishes off this clean pair of Forces’. 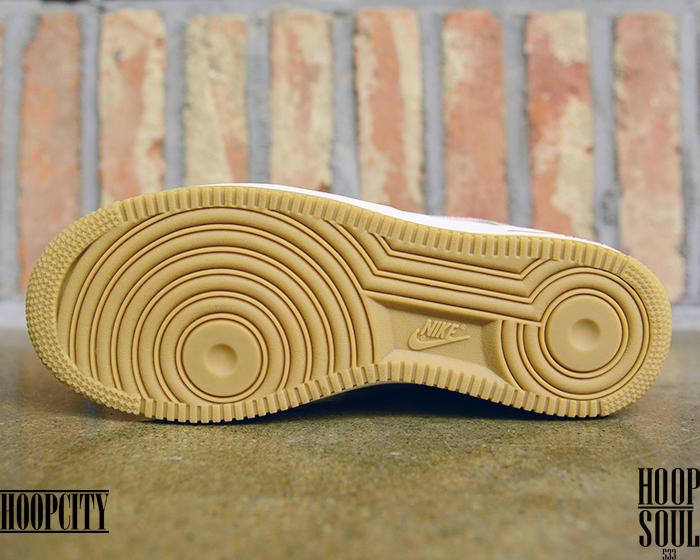 Word on a drop date has yet to be announced so make sure you stay tuned for the latest.